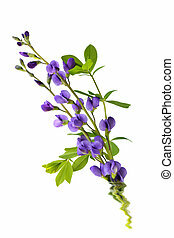 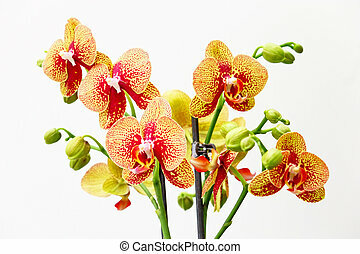 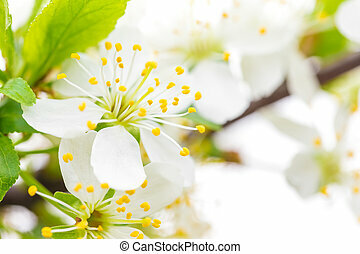 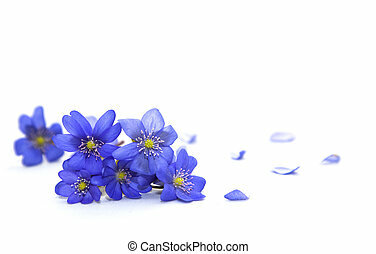 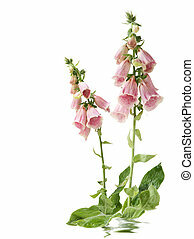 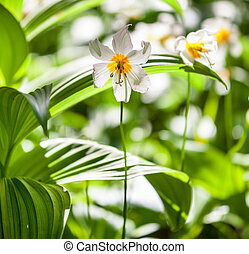 Flowers. 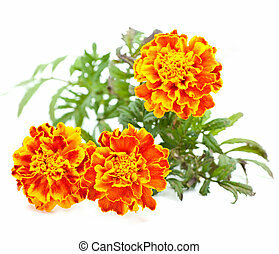 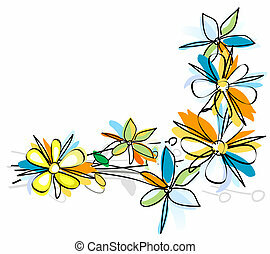 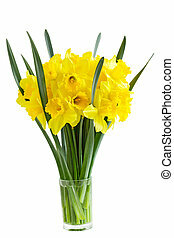 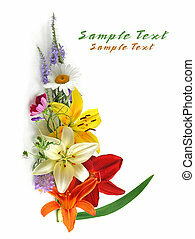 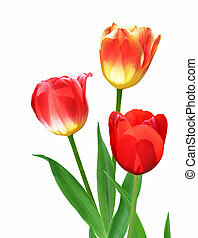 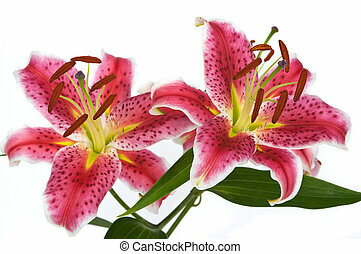 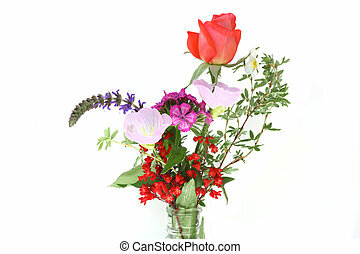 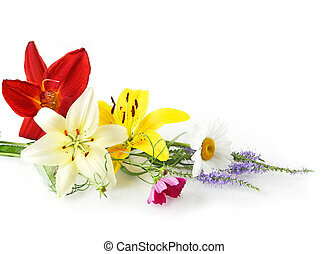 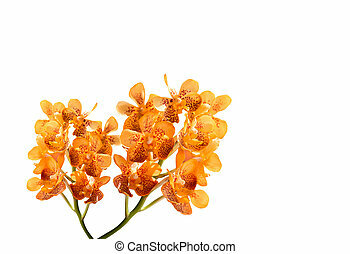 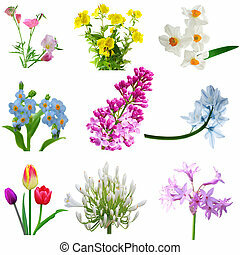 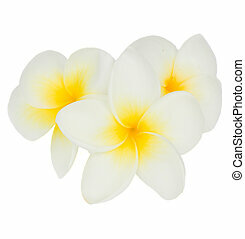 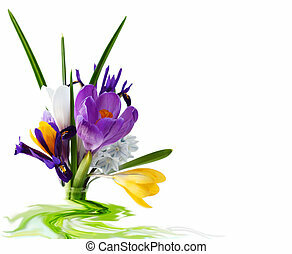 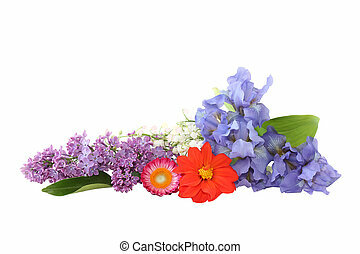 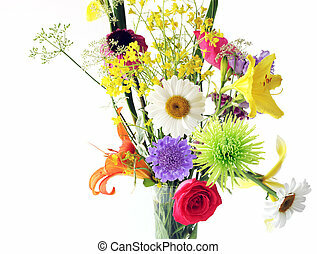 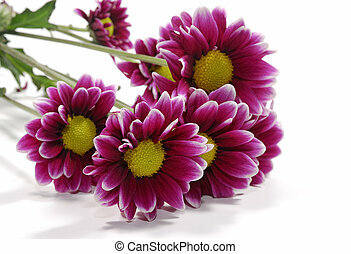 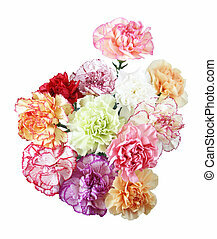 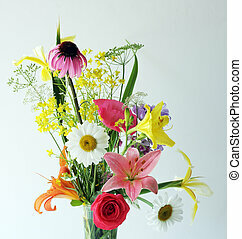 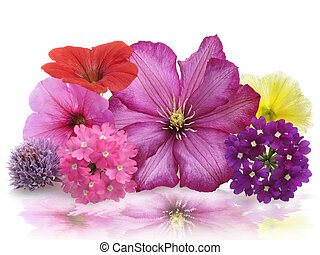 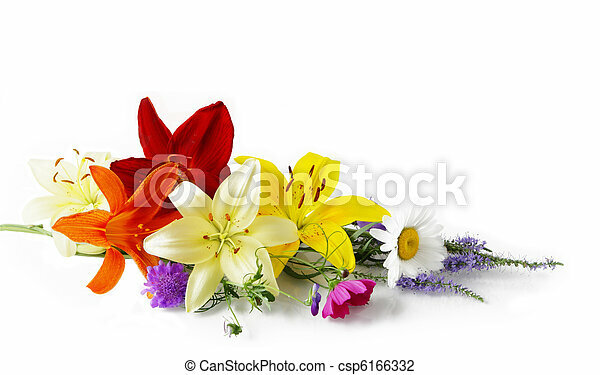 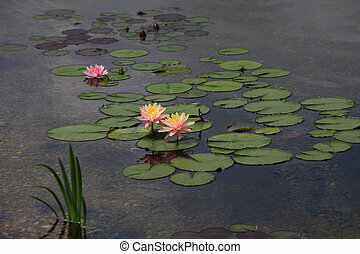 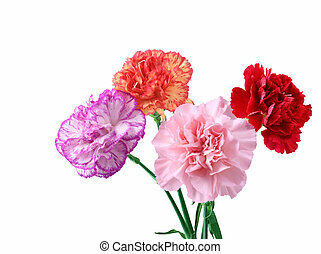 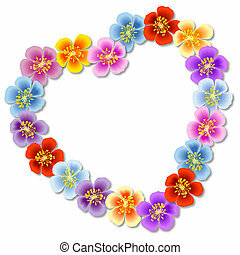 Bunch of fresh colorful flower isolated on white. 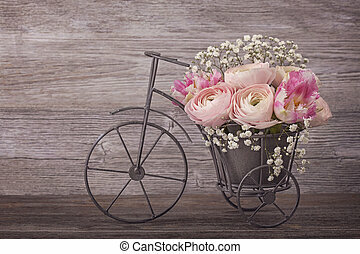 Journey: Inspiration words. 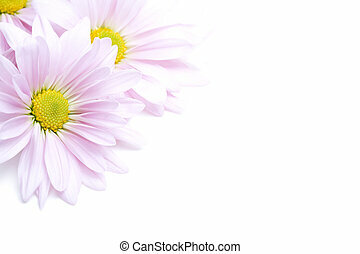 Motivational typography on cosmos flowers background.